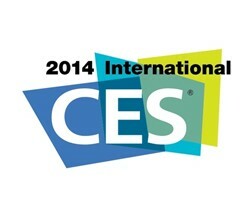 The Consumer Electronic Show of 2014 demonstrated how huge and surprising the world of technology has become. For all the techie passionate it was a real heaven to be the first ones to test smartphones and tablets, to walk from one cool gadget to another cool gadget. Of course, not all the consumer electronics were spectacular or innovative, only a few of them stood out from the crowd, so we decided to point them out as follows.